《The Weather Composer》ended with the number "061221", "1221" is a Palindrome,so this enlightened me to research "061221" in it's backward sequence--"122160"
Then DNA is "1" ,I use "1" to represent a single DNA chain here,we know a single DNA chain(1) connects to another single DNA(another "1") chain through 4 kinds of bases(2+2). 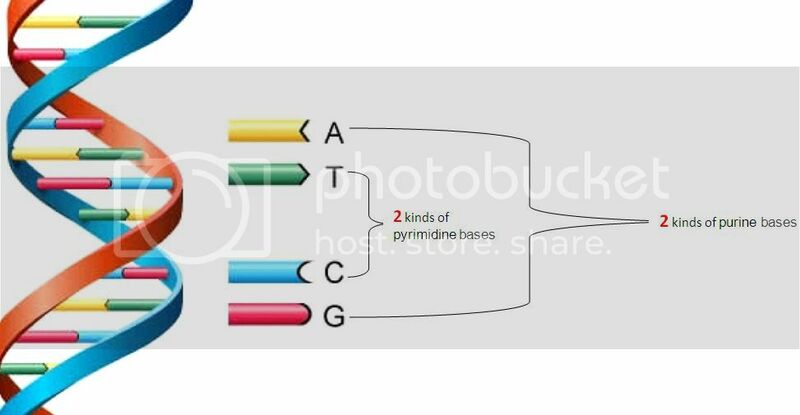 2 are pyrimidine bases,2 are purine bases,so "22" can means 2 kinds of bases,then the number "1221" represents 2 single DNA chains connect to each other through 2 pyrimidine bases and 2 purine bases, "1221" shows DNA helix structure in a numeric form. After 1221 is "60",In 1953,Watson and Crick released the theory of DNA helix structure,this year is 2013,《The Weather Composer》is released in 2013--Just The 60th anniversary of DNA helix theory. So,122160 can be decoded as "DNA60"—— (DNA 60th anniversary )，the abbreviation of Watson and Crick s is WC,The same as the abbreviation of Weather Composer(WC).